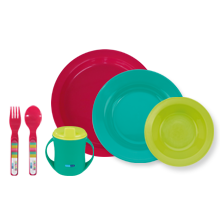 Food is the essential basis for good child development -physical, mental and social. 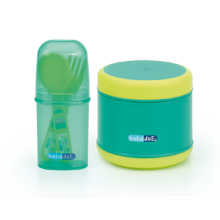 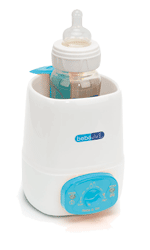 That's why Bebé Due pays special attention to its full range of feeding accessories. 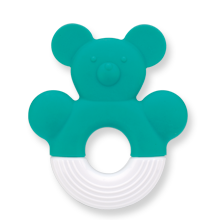 designed to encourage such important aspects as swallowing and teething. 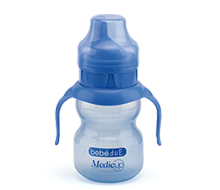 Other development-orientated products such as cups facilitate the move from bottle to cup, and, with accessories that respect baby's natural rate of development, can change as baby changes during the learning process. 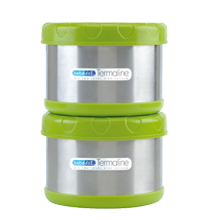 stringent safety testing. 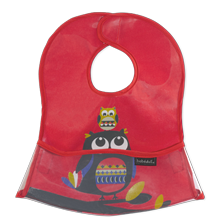 All our Feeding accessories are high quality and 100% safe, since they contain no toxic substances.